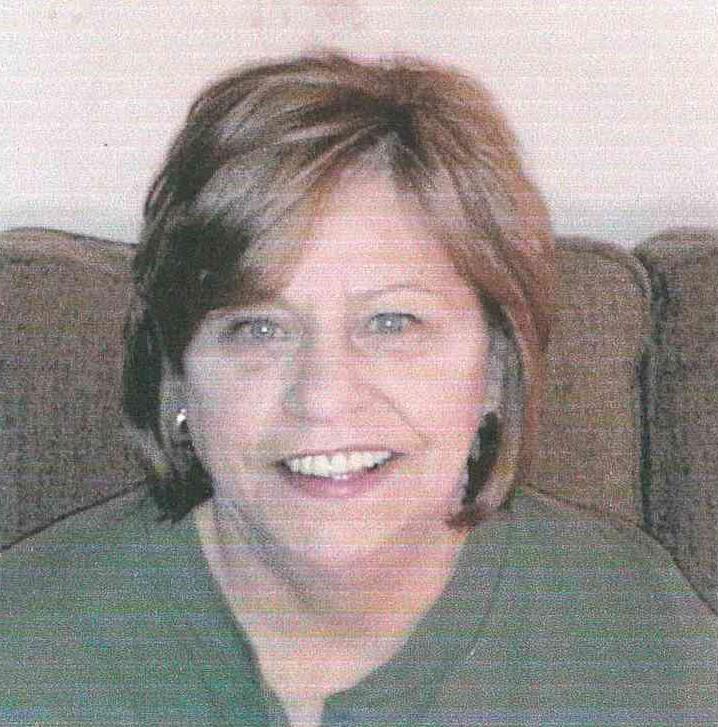 Betty A. Stevenosky, 70 of Schuylkill Haven passed away peacefully Monday at her home. Born in Pottsville July 5, 1948 she was the daughter of Veronica Kovalusky Walters and stepdaughter of Russ Walters. Betty was a 1966 graduate of Blue Mountain Area High School. Betty and her late husband of 32 years Rick who passed away in 2006 were the owners and operators of W.B. Staller, Inc. Sheet Metal Shop in Schuylkill Haven. After her husband’s passing, she continued the business until retiring in 2013. In addition to her husband she is preceded in death by her brother Joseph who passed in 2012. She is survived by maternal cousins, nieces and nephews, Rick’s siblings and extended family, step-grandchildren and friends. I loved my Aunt Betty dearly. My favorite memories were when I was young and would come to visit my Nanny and Uncle Ricky and Aunt Betty would come visit. We all would spend hours telling stories and laughing hysterically. Uncle Ricky and Aunt Betty were true soulmates and their love for each other was so strong. Their relationship was inspiring to me when I was young and I will always remember how much she smiled and laughed and how positive she always was. Please share your memories of Betty.